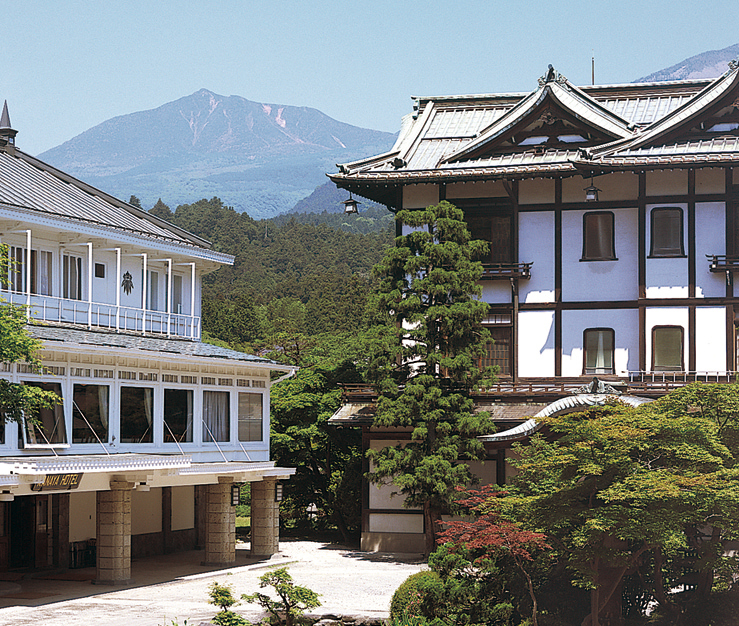 Nikko KANAYA Hotel was established in 1873 and the oldest western style classic hotel in Japan. 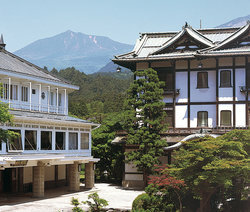 The unique feature of the hotel is to be built with combining modern facilities with a comfortable both good old Japanese and Western atmosphere. World Heritage Site, in just 15 minutes on foot. 1300 Kamihatsuishi, Nikko, Tochigi pref.